Last updated 29 November 2018 . By Anisah Audu. 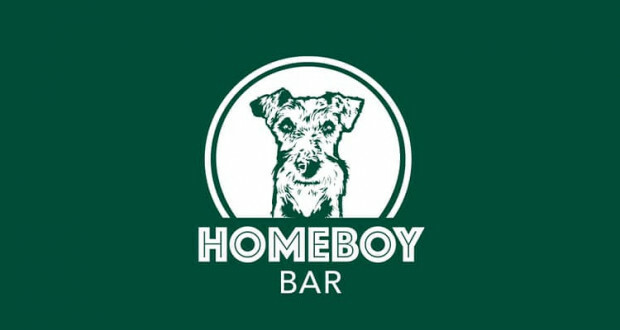 Taking over the space that was once home to Essex Road's London Cocktail Club, Homeboy is the latest addition to Islington's burgeoning cocktail scene. Headed up by bartenders Aaron Wall and Ciarán Smith, it's all about Irish hospitality, craic-ing cocktails and home comforts. With experience at Callooh Callay, London Cocktail Club, The Dorchester and New York's Waldorf Astoria under their belts, it's safe to say that the guys know a thing or two about 5-star service. Fancy an Irish whiskey? You got it. Guinness on draught? Of course. Soak it all up with a stonking selection of comfort food; from curry chips to Da's authentic Irish stew and even poutine. Exposed brickwork and soft lighting add to the warm feels, with a soundtrack of hip-hop and R&B to get the party started.